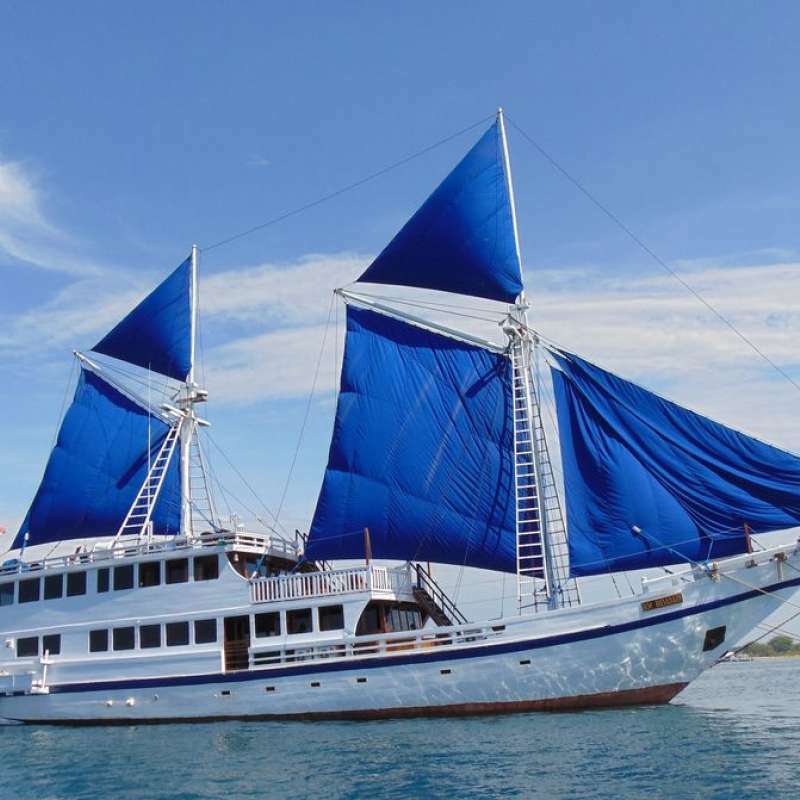 Kira Kira will take you to some of the world most amazing places such as Raja Ampat, Komodo, Wakatobi and Sulawesi. The cruise team are internationally certified dive professionals who will guide you through the magnificent underwater landscapes. 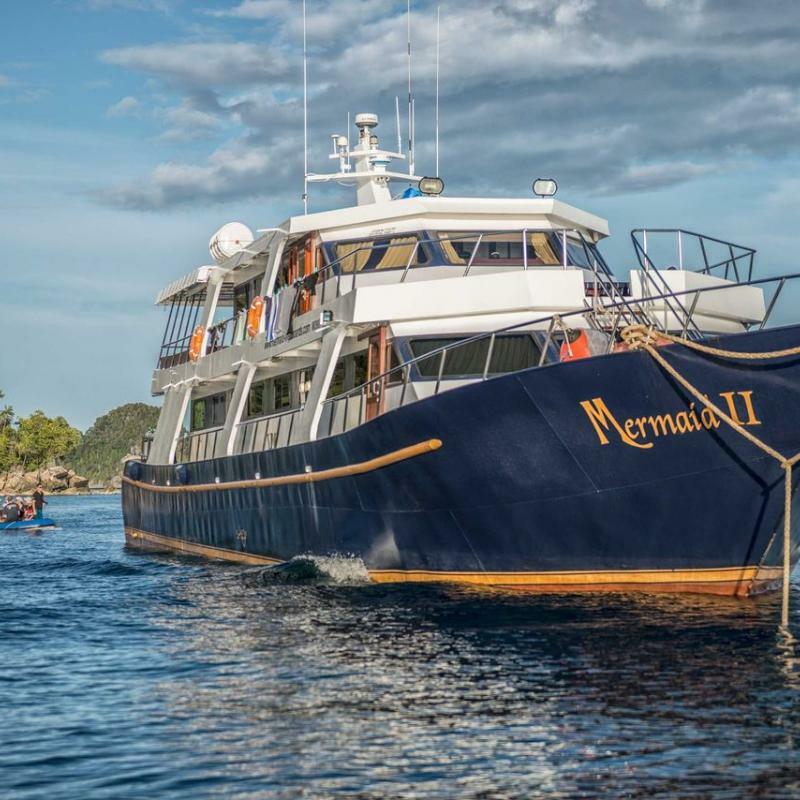 Dive tours for a maximum of 8 guests are scheduled throughout the year according to the ever changing trade winds. Whether you are diving or not, there are so many things that will occupy your time. Snorkeling equipment is on available at all times. We can also help to plan spearfishing, freediving or surfing trips, snorkeling tours, kayaking and nature excursions. Kira Kira can host a wedding or honeymoon, birthday celebrations, an exploration or science project and more, please get in touch with your requirements and let us know how we can assist you in doing something really special. Often described as one of the most extraordinary environments on the planet, Raja Ampat is as remote as you get... Located off the northwest tip of Bird’s Head Peninsula on West Papua... The name rightly translates as "Four Kings". Raja Ampat is best visited between November and April. March to December is the season for scuba diving in Wakatobi. July and August bring rich plankton blooms and their attendant big marine animals, but also cooler water and lower visibility. 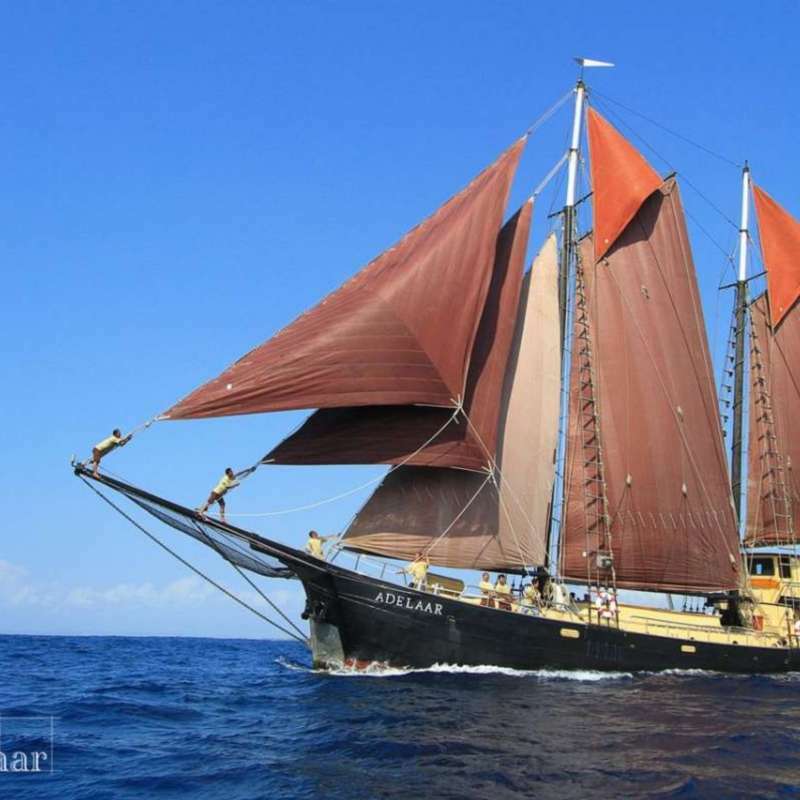 Le Bidadari est un bateau traditionnel Phinisi. Il propose des séjours à Bali, les Gillis, Lombok, Banda Islands, Satonda Island, Moyo Island, Komodo, Flores et Raja Ampat selon la saison. Il peut accueillir un maximum de 16 plongeurs par séjour.